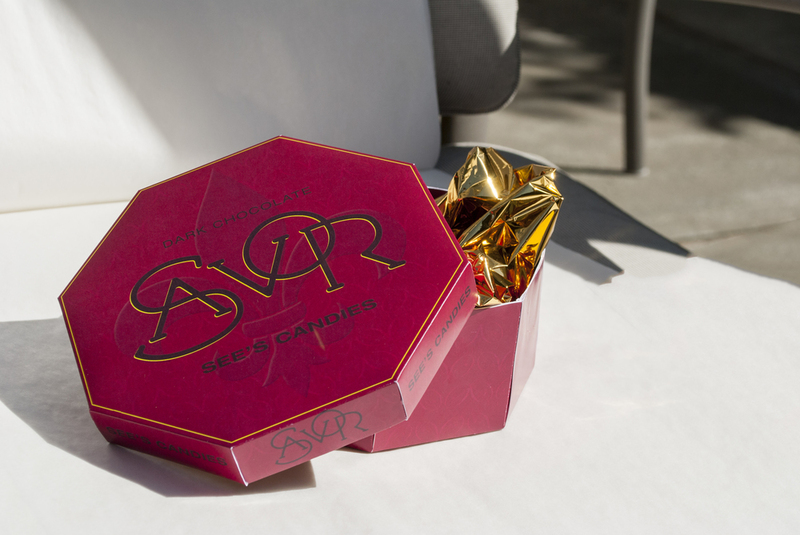 SAVOR Chocolates is a fictitious sub-brand of See's Candies created for an assignment in a packaging class. The intention was to create a sub-brand for an existing company to target a new market. SAVOR was created to reach out to millennials that may not have any associations with the well established See's brand. 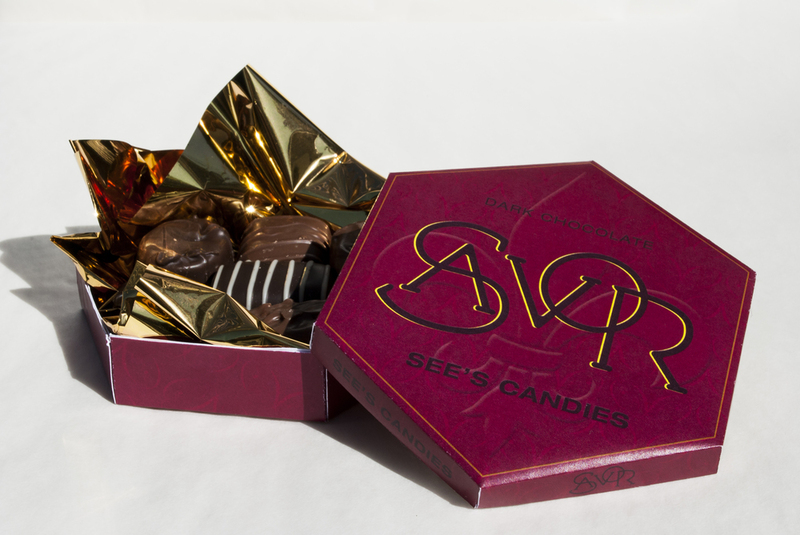 See's Candies have been an institution in the San Francisco Bay Area since the early 1900s and they use that history to market themselves. The idea behind SAVOR was to attract a younger market with more expendable income that might not have any ties to See's or see it as older and out dated. 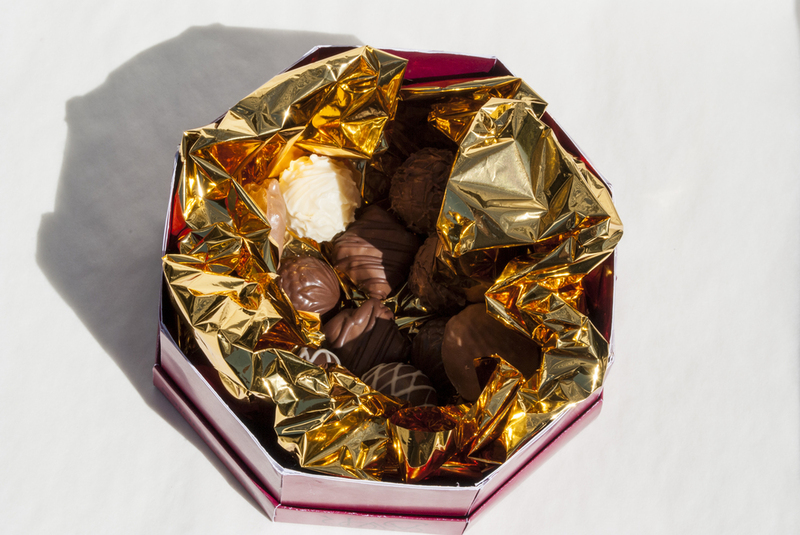 2 different sized packages were created for different amounts of candies.